Looking for the perfect salon or gift? 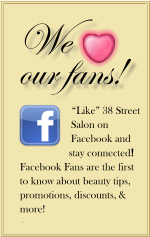 Visit 38 Street Salon of Bountiful and North Salt Lake, UT! 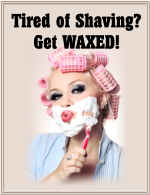 Call us at (801) 298-9444 to schedule your appointment or consultation today!